Armesto Eye Associates is a comprehensive eye care practice with experienced doctors and a professional staff to offer all aspects of vision care and ocular health needs. We are dedicated to provide you the highest quality eye care for you and your family. Dr. Armesto is a Corneal/External Disease and Refractive Surgery specialist who was the first to perform LASIK in Central Pennsylvania, and has provided this life-changing experience to thousands of patients with excellent results. Whether it is LASIK, cataracts or other eye conditions, Dr. Armesto and his team of experienced doctors stand ready to provide the first-class care you and your family deserve. view some of our current specials. We are excited to announce that we’ve won Reader’s Choice 2017 for 3 categories, LASIK, Ophthalmologist, and Optometrist! 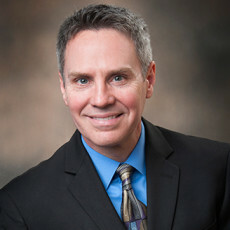 Armesto Eye Associates is proud to announce our new Optometrist, Dr. Craig M. Match, O.D. 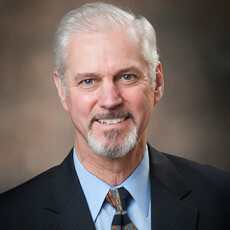 Practicing since 1984, Dr. Craig M. Match brings a wealth of experience and technique to our practice. A member of the Pennsylvania Optometric Association, the American Optometric Association and the Central Pennsylvania Optometric Society, Dr. Match is trained and up to date on the latest practices and technology. With clinical experience performing both Adult and Pediatric eye exams, as well as an expertise in Keratoconus and Scleral contact lense fittings, we are confident Dr. Match will provide our patients with the high level of care and commitment you have come to expect from Armesto Eye Associates. The decision to have LASIK is an investment in your vision and quality of life. Only you can decide if laser eye surgery is right for you, and Dr. Armesto is here to help you make your best choice – close to home in Central PA. Developing cataracts that decrease your vision can be alarming, but we offer a safe solution that eliminates cataracts quickly and painlessly. Dr. Armesto helps patients in the Harrisburg area choose the right time for lens replacement, and he offers options that will get the best results for your personal vision. Cumberland Optical, located in the atrium of the Fredricksen Outpatient Center, is a full-service Optical Shop serving the Cumberland Valley region and conveniently next door to Armesto Eye Associates. 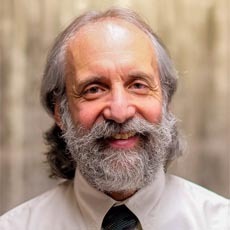 Dr. David M. Armesto, M.D., F.A.C.S. 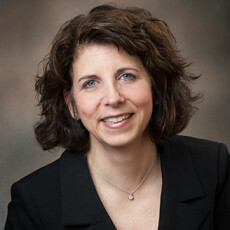 Dr. Mary Ann Bonomo Hosey, O.D. 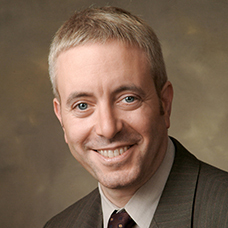 Dr. David I. Silbert, M.D., F.A.A.P.